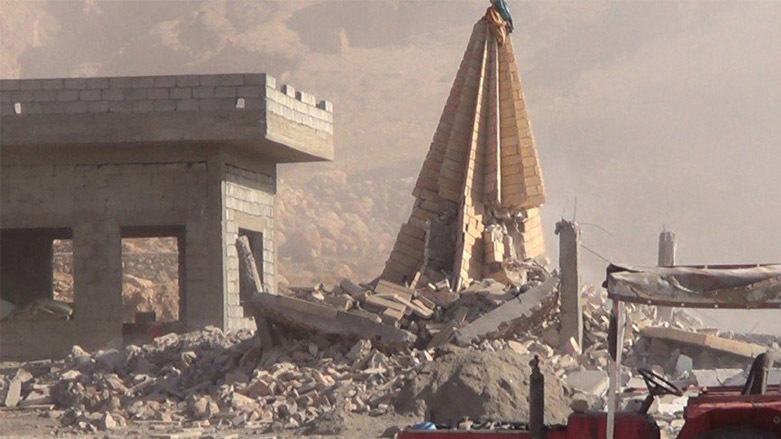 [Shingal, Ezidikhan, Iraq, June 17, 2018] Iraq’s Ministry of Construction and Housing last week announced a “major public service campaign” to clear rubble, re-open roads, and repair and open temples in the Yezidi town of Shingal. 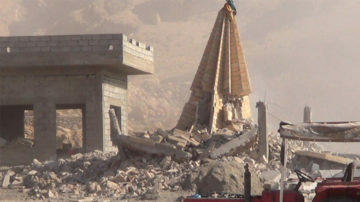 The MoCH says the services to be provided include “the opening of roads, removal of debris, cleaning up of waste, and rehabilitation and reconstruction of Yezidi shrines located in Shingal Mountain, in addition to installing staff in governmental offices.” According to reports, the ministry also plans to open government buildings in order to begin providing services like issuing passports and identity cards. In response to the Iraqi ministry’s announcement, Ezidikhan’s Prime Minister Waheed Mandoo Hammo has expressed cautious optimism. 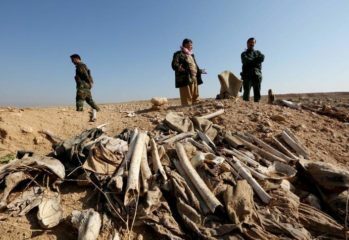 The Islamic State (IS) overran the predominantly Yezidi-inhabited Shigal area in August 2014, killing and abducting over 15,000 and displacing nearly 50,000 from the district. 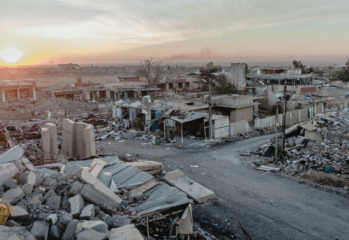 In addition to the human cost, destructive acts by IS and the battles to remove the jihadist group from Shingal has left most of the city in rubble. 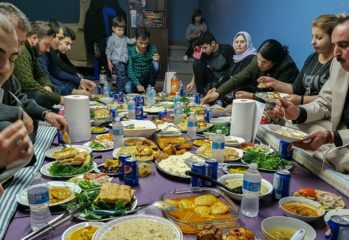 Though it has been years since IS’s ouster from Shingal in November 2015, a severe lack of basic services, stability, and government efforts to revitalize the region have prevented Yezidis of Shingal from returning to their villages and homes.